The Winter Grip Plus is a world first – a winter tyre for us on large capacity motorcycles. Built of the foundation of our best selling Winter Grip 2, but adapted for big bikes, it is suitable for year-round use, but really comes into it’s own in cold or wet conditions. It’s been so popular in the UK, that several key sizes sold out before the festive break. Recently, popular Italian motorcycle website MotoSpia fitted a set to their long term Honda Africa Twin Sport, which includes a 21-inch front wheel. 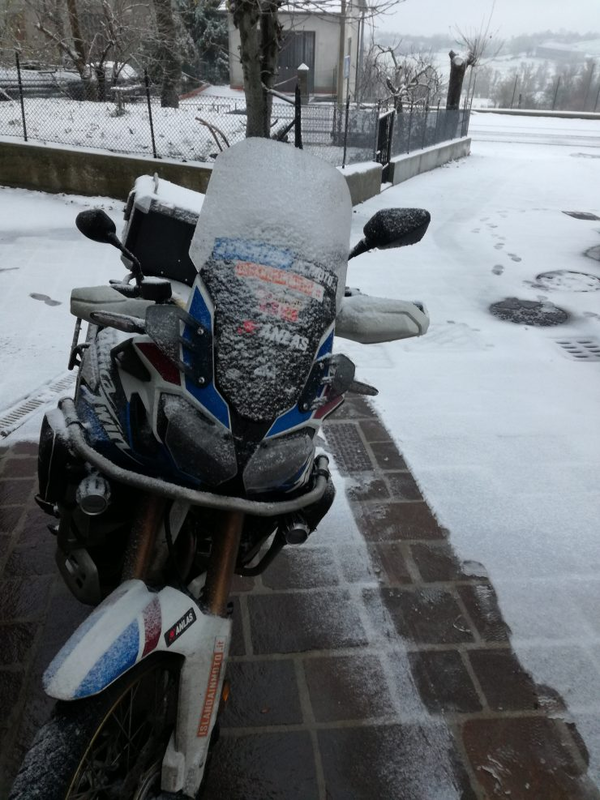 Since then, they have covered 12,000km in a wide range of weather conditions, including freezing snow, and the tyres appear to have worn very well (see below) with some mileage left in them yet. With a specially formulated compound, the Winter Grip Plus gives it’s very best performance once the temperature drops below 7°C. 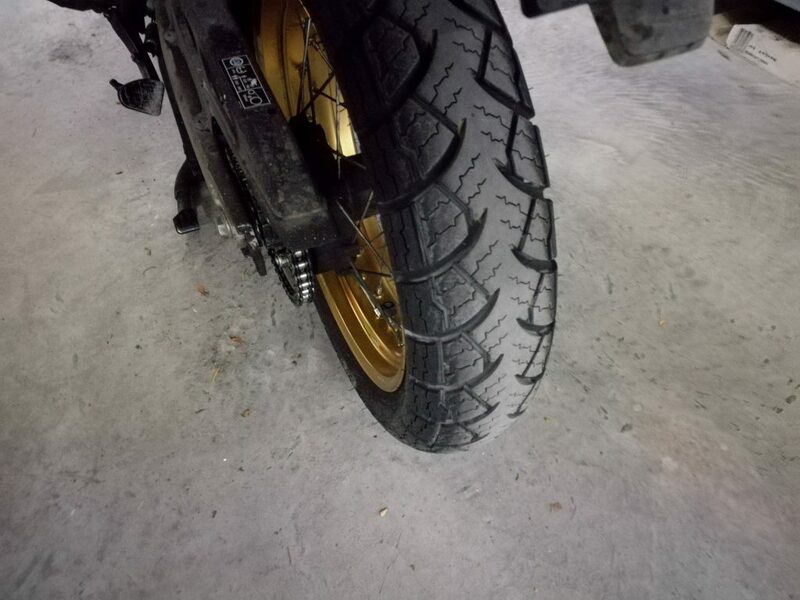 The unique sipes on both the front and rear tyre increase the surface area of the tyre in contact with the road surface, to provide additional grip. They also improve the warm up time of the tyre in cold conditions, to make sure it reaches it’s operating temperature as quickly as possible even when the freezing weather strikes. The tread pattern also channels large amounts of water away from the contact patch, to provide excellent levels of wet grip – which is something we need pretty much all year round in the UK. You can read his review in full here. Find out more about the Winter Grip Plus here.